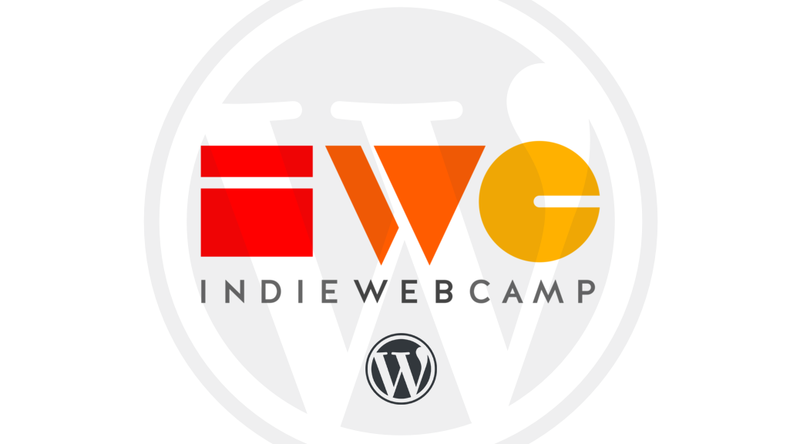 Fantastic instructions on how to setup indieweb for WordPress. If you have issues. Try: – Installing latest WordPress. – Install a No-gutenberg plugin. The combo has been working for us so far. This is a test for indie web.